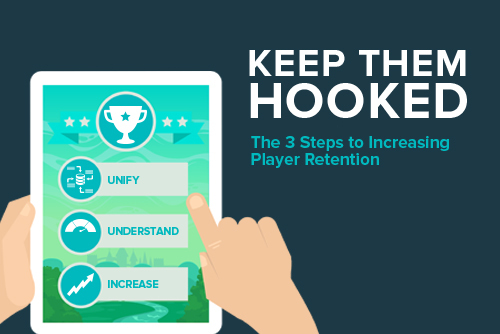 This white paper details the three important steps that you need to take to properly optimize your player retention. Keep your players hooked: 1) Unify your data and cross-reference your acquisition and retention strategies; 2) Use behavioral analysis to figure out why your loyal users are coming back; and 3) Increase the social features of your game to allow your players to build social capital. 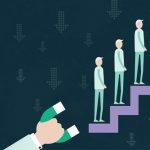 If you follow these three steps to improve your retention strategy, you’ll be seeing retention score improvements in no time. Keeping your players interested and engaged in your game is easily the toughest challenge for any gaming company. Even a huge earner like Star Wars Galaxy of Heroes, which has been downloaded over 50 million times, has a user retention of 4.5% after just 30 days in the Android marketplace. Many blog posts and tutorials have been written regarding the metrics that can help you optimize gaming retention. What a lot of these posts and articles miss, however, is a dedicated, step-by-step strategy to doing a full overhaul of your approach. In this white paper, we will cover the three steps that you need to take in order to boost your player retention. 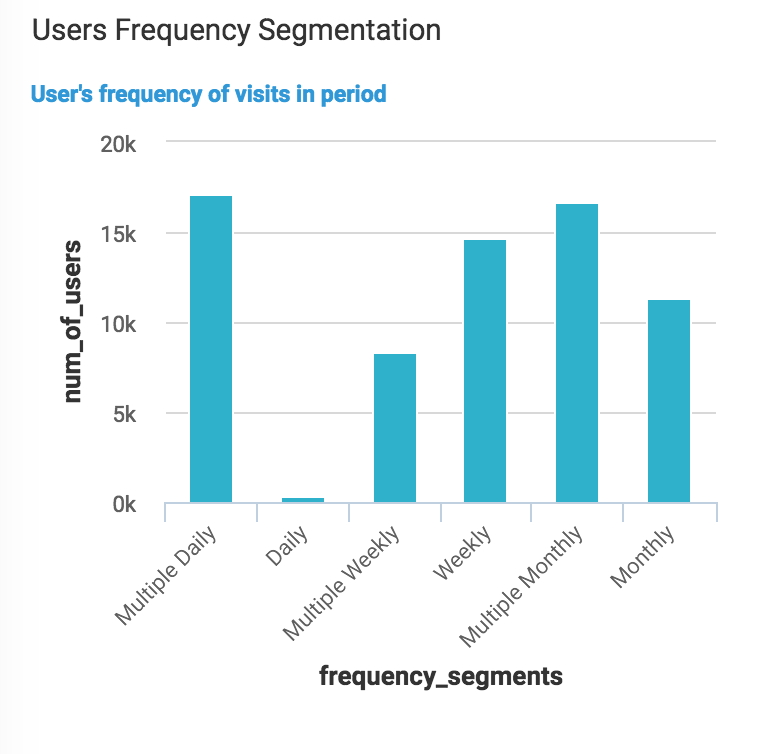 By unifying your data into a central location and cross-referencing your retention metrics with behavioral analysis, you will gain powerful insights to significantly boost retention. After talking about the general rules of user retention, we’ll look at a case study. LuckyFish was able to boost user retention by leveraging data unification and behavioral analysis. This guide is here to help you to tap into some of that success: we’ll take a step-by-step approach to boosting your retention scores through three essential steps. It’s no secret that user retention does not exist in a vacuum. Tracking where your users come from—whether it’s Facebook or Google Adwords—is just as important as tracking their behavior when they’re playing your game. In fact, the entire user journey is vital to understanding what keeps your users hooked. For that reason, we’ll begin with the first step in any gaming retention strategy overhaul: unifying your data. With all of your insights in one place, you can begin asking the hard questions, such as what brought players to your game in the first place. To unify user data from multiple sources, you need a data warehouse. This data warehouse needs to be optimized for behavioral (i.e. time series) analysis. This will help you do ad-hoc analysis of your data so you can understand why some players engage with your game and others don’t. Tinkering with the behavioral elements that make your game engaging, either by encouraging spending in-game currency or by increasing the virality of your game, can have a significant impact on player retention. But first, let’s talk about getting all of these metrics side by side. Most marketing and product teams need to draw on a lot of different data sources in order to get an accurate picture of their acquisition and retention metrics. The problem is that your data is all over the place: in your advertising platforms, Google Analytics, product analytics, accounting software, etc. Unifying all this data manually is not only very time-consuming, it’s very error-prone and doesn’t allow for real-time ad-hoc analysis. To see the complete picture of your business, you need all your data in one place: a data warehouse optimized for behavioral analysis. 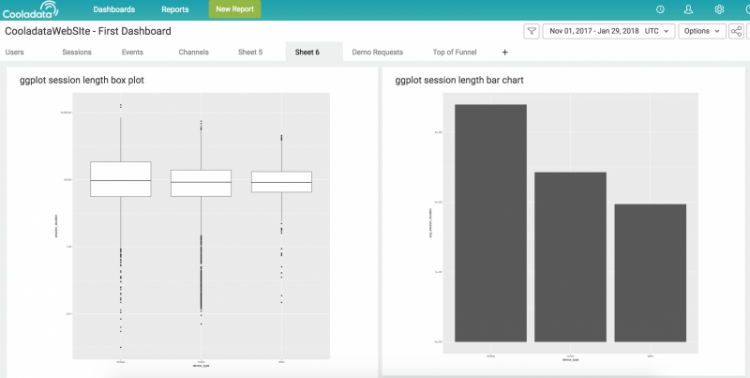 Data warehouses let you unify all your data sources, putting all of your data in one place so that it can be comprehensively analyzed by every team in your company: Marketing, Product, and Executive. This unification process is very complex because every data source is different, and all data evolves over time. If you build your own data warehouse, this means constantly updating databases, tables and schemas—not to mention servers and infrastructure. Alternative, you can use a fully-managed data warehouse like Cooladata that takes care of all this for you. You stream your data to it, Cooladata assembles all the puzzle parts into one unified view of your business automatically, and you can spend your time asking questions, getting answers, and optimizing your product and marketing in real-time. 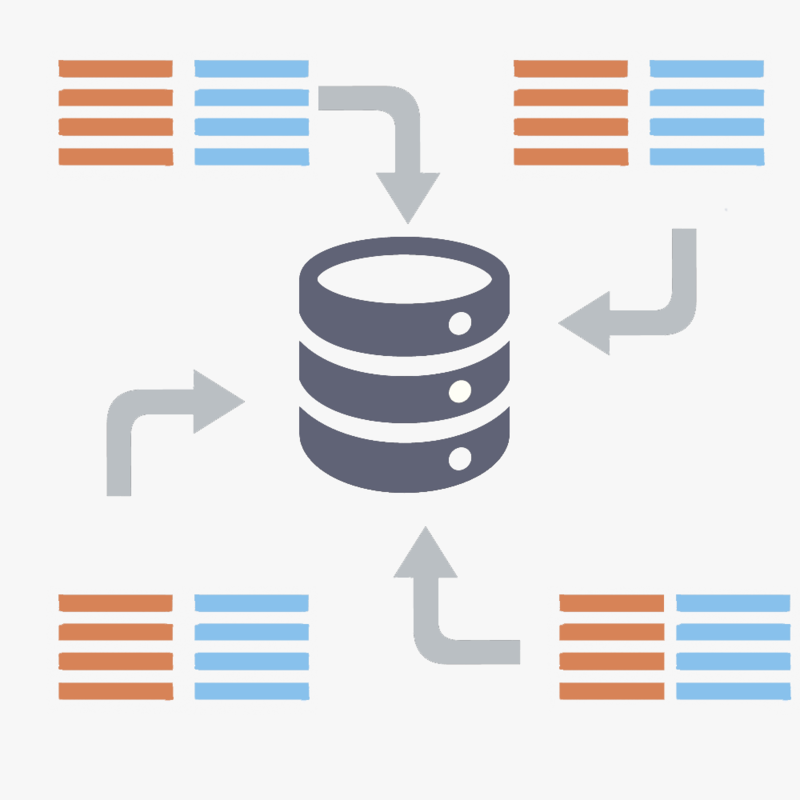 What are the advantages of using a data warehouse versus unifying your data manually? Data warehouses typically integrate with all of your platforms automatically, meaning that you don’t have to manually fetch data every time you need a report. Once your data has been collected, it needs to be normalized, meaning that you need to define what data is what, so you can query it later. You can do this manually, or build tools to do this for you. 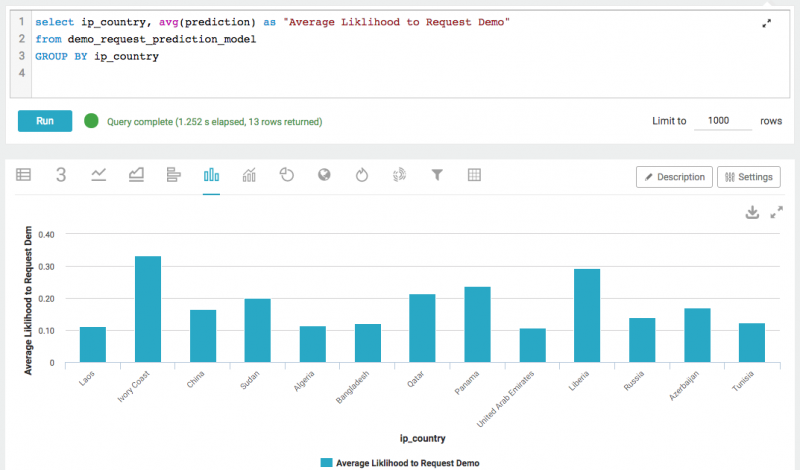 As your data evolves and you add more tools to your tech stack, you’ll need to update your schema to help your system understand what the new data is. At Cooladata, we’ve developed an intelligent self-learning schema that handles all this for you. Just stream any data to it, and Cooladata will figure out what it is, and make it available for querying. Alright, so your data is now unified into a seamless customer journey and ready to be queried. Now what? As Steve Olenski pointed out in Forbes, one of the essential ways of retaining your customers is knowing why they showed up in the first place. Over time, games change. Users come and go, audiences shift demographics, retention rates go up and then they go down. Most of the time, finding what gamers like best in your game comes down to one question: what do they find to be the most fun? If you measure fun objectively using behavioral analysis, you can leverage some great insights about what keeps your players coming back for more. As Anders Drachen points out on the GameAnalytics blog, fun meters were coined by Nicole Lazzaro and Larry Mellon in order to define a quantitative measure for how much your players are enjoying certain parts of your game. Drachen uses the example of The Sims: you can assess what your players like the most by looking at the objects that they spend the most in-game currency on. Alternatively, if your players keep getting stuck on a certain level or opponent, it would be safe to assume that they’re not having very much fun. Figuring out what could help you measure your “fun meter” is key to finding a way of optimizing your retention strategy. 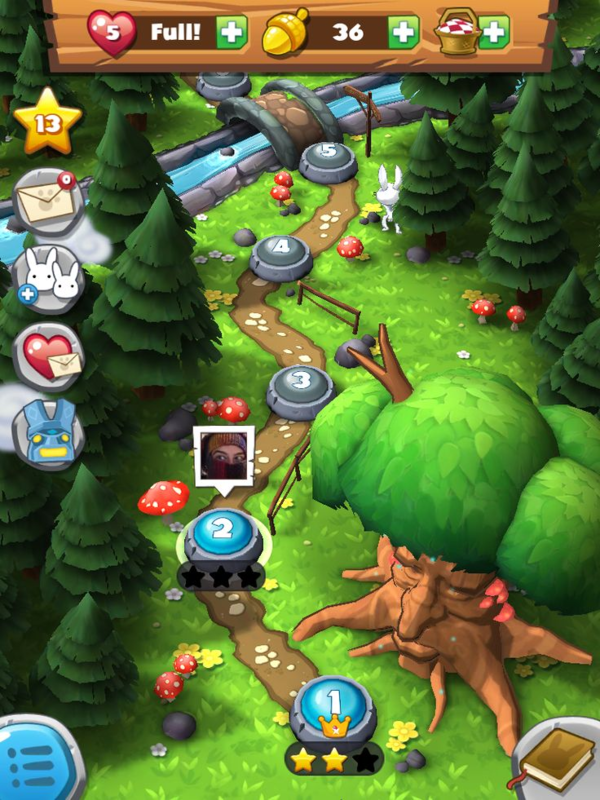 Your fun meters could be tied to in-game currency, the time spent playing a certain mode or level, or it could be associated with the kind of user feedback that you’re getting from your user base. 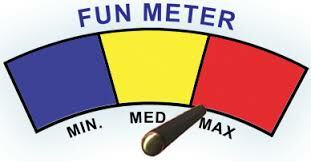 At the end of the day, how you measure “fun” will depend on the functionality of your game. 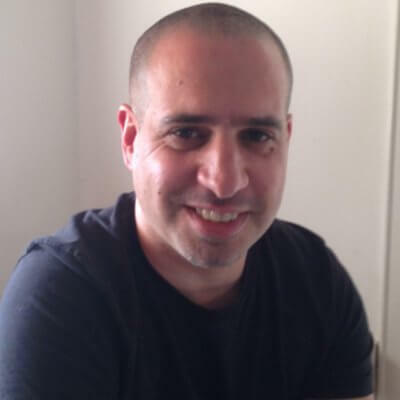 Most of the gaming companies using Cooladata have developed a Fun Score, which is different for every game in their portfolio, but it’s usually a combination of how many times a week someone plays the game, for how long, and how active they are in it. With this Fun Score at hand, our customers use predictive analytics to understand what their most valuable players have in common, what players are at risk of churning, what behavior precedes churn, etc. This helps them re-engage players at risk before it’s too late, and focus on the acquisition and engagement strategies that bring in the players with the highest lifetime value. Keeping all of your data in a warehouse will allow you to cross-reference your engagement results with those of your marketing channels, providing you with the insights that you need to make sure you’re targeting the right audience for your game. The cohort analysis below, for instance, looks at weekly retention by device. This is a very powerful way to understand how good your UX is on different devices, and unveil any friction points in your game that are frustrating your players. A great reason to have all your data unified is that you can make decisions based on the whole picture, not just part of it. For example, maybe campaigns A and B have the exact same conversion rate, but campaign B has a 50% retention after 8 weeks, compared to the 25% in campaign A. If you were to optimize marketing campaigns based on conversions alone, you might conclude that both campaigns are equally effective. By being able to see the whole picture, however, you understand that campaign B provides a much higher lifetime value per player. Another very powerful tool you need in your arsenal is the ability to perform behavioral analysis ad hoc. What makes that group of gamers—the ones that downloaded your game once and then churned right away—unique? Did the tutorial push them away? Did your marketing campaigns not align with the actual user experience? 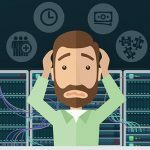 A unified data warehouse coupled with behavioral analysis can help you answer those very questions. One of the success stories from our own data unification and behavioral analysis service was LuckyFish, which since 2012 has achieved over 12 million social users and 2.5 million app downloads. LuckyFish’s game OMG! Fortune integrates one of the key features common to most games that boast stellar user retention: sociability. A virtual slot machine, OMG! 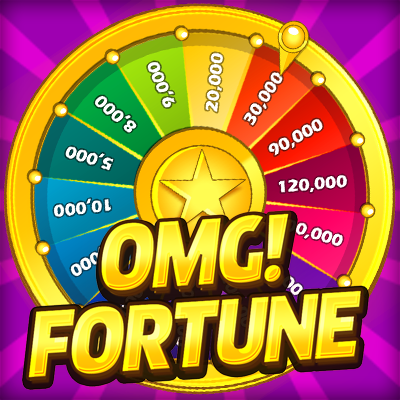 Fortune takes advantage of social features such as sharing, gifting, and public tournaments to keep users coming back for more. In the Journal of Computer-Mediated Communication, Tseng and Teng point out that “network convergence and interdependence—characteristics of online game social networks—fuel gamers’ continuance intention.” In this academic study, the authors prove that one of the most effective strategies at retaining users is to have them engage in meaningful, interactive, and interesting social networks. Keeping gamers interested is something LuckyFish was able to accomplish using a centralized data warehouse that keeps track of their users’ behavior. Having all your data unified is key when it comes to measuring the true impact of all social actions. For example, if you spend $1 on campaign XYZ to acquire a $1 player, you might conclude that campaign XYZ isn’t effective. But if that player invited five friends each, then campaign XYZ indirectly produced $6 of revenue for your $1 investment. See a pattern here? Unify your data to see the whole picture and make better decisions. Knowing when to reach out to your users is the first step to successfully establishing a line of communication with your customer. Whether it’s for promotional purposes or whether it’s a way of telling your users about a new update, contacting your players in a timely and appropriate manner will help you create the sense that there is a dialogue between the players and the creators. If you know what time of day and what day of the month your users will react to in-app notifications or to your emails, you’ll be much more effective at engaging your players. Contacting your customers at the right time can give them the sense that your dialogue with them is personalized. If you’re able to pull this off, you will reap the advantages of increased sociability without necessarily adding any additional functionality to your game. This approach can be a bit tougher at optimizing your retention, but it’s definitely one that will produce the most long-term effects. Whether that means token, tickets, or other modes of in-game currency, allowing users to participate in an internal game economy can make users feel more attached to their progress and increase their chances of socializing with other users. Sharing can also be social: build functionality that lets your users post their achievements on Facebook or Twitter. Building social media communities around your retention strategy can be a powerful way of getting your players engaged in the retention process. Getting your users to participate in a tournament or a playoff can help boost the sense that your players are a part of a larger community. OMG! Fortune’s tournaments are a great example of this—having players show up at a distinct time and place to participate unites users in very tangible ways. Tournaments and playoffs can also be a place to give away or sell company merchandise and promotional materials. In that way, public events are a hole-in-one—build community and spread your word in one shot! Players that participate in social networks in online games are over 50% more likely to continue playing your game than those that don’t, so either adding or emphasizing those features could really help retention scores. Your game probably already has one kind of social currency—it’s probably something that lets your users buy upgrades or additional materials to improve their gameplay experience. If you maximize the amount of ways that users can spend social capital, you’ll be able to build emotional investment in your most engaged users, thereby boosting your retention score. We hope that this 3-step process gave you a few ideas to improve every stage of the player lifecycle, from acquisition to conversion to referral. Hopefully, you’re already doing some level of behavioral analysis of your players, and you understand how crucial it is to unify all your data into a seamless player journey to see the entire picture of your games (and your business). Cooladata is an end-to-end data warehouse that lets companies capture, unify, analyze, visualize, and share their data to empower every team to make smarter decisions faster. 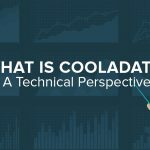 Cooladata provides a secure, fully-managed data warehouse optimized for behavioral and time-series analysis. * Product teams use Cooladata to improve user engagement, retention, and monetization. * Marketing teams use Cooladata to unify all their data in one platform so they can truly understand the entire customer journey and increase conversions and ROI. * Data teams use Cooladata to perform ad-hoc analysis of their data and answer complex questions in seconds without writing long SQL queries. For data teams considering building their own data warehouse for behavioral analysis, Cooladata gives them a solution as powerful and flexible, but at a fraction of the cost. Cooladata is backed by 83 North / Greylock Israel, Carmel Ventures and Salesforce Ventures.